I mentioned this the other day, whilst discussing things that make me happy, but boy do I love gift giving! 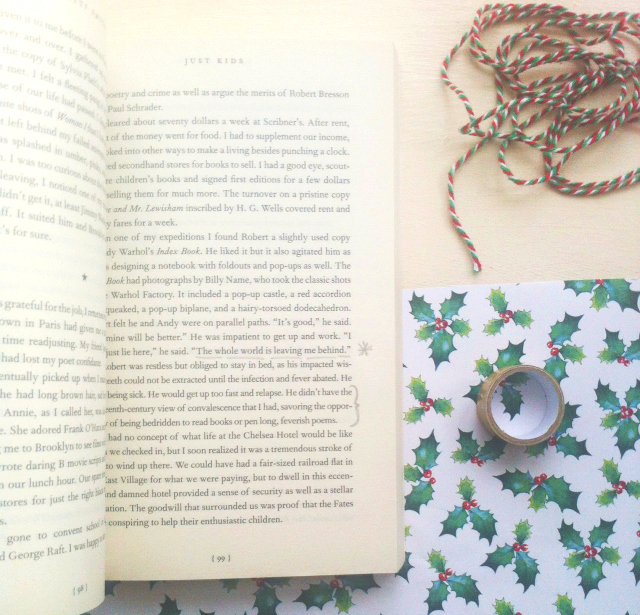 In the spirit of sharing said passion, I've put together 5 Christmas gift ideas for readers because sometimes it's not as easy as picking a book off their wishlist. 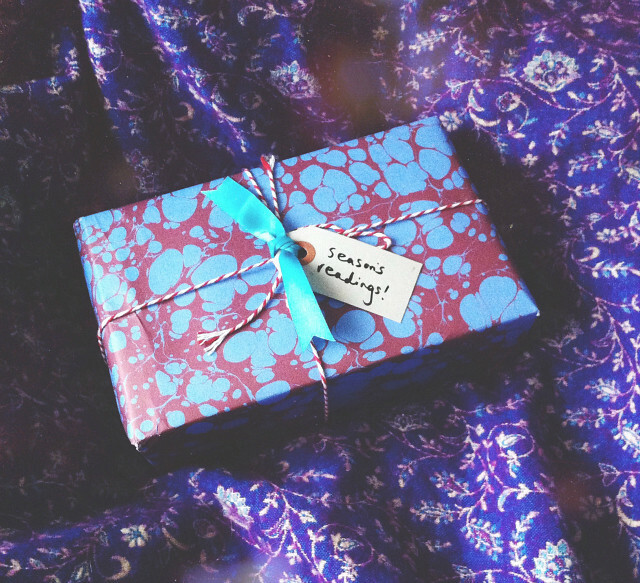 These bookish gift ideas can, of course, be used for birthdays and similar celebratory occasions or, failing that, you could just go all out and treat yourself because you are a precious flower and you deserve it. This is a really easy way to make buying a book for someone a little more personal and sentimental. Browse through your top rated books of the year, or the past few years, and put together a little edit for the recipient. As a nice touch, include a little explanation as to why you've decided to gift them each title and what it is about said books that made you fall head over heels for them. Once the recipient has read it, you can then look forward to a conversation about what you both thought! This, of course, works best if you share similar reading tastes. I've bought one of my best friends a copy of Tipping The Velvet, a favourite of mine from this year, and another friend a copy of Submarine, a favourite from a few years back that I've bought for quite a few people, in the hope that they'll love them as much as I do! Fingers crossed! This is particularly good if you don't live local to one another yet want to embrace that cosy book club kind of vibe. Pick a book that you think you will both enjoy and begin marking it up. Underline lines that resonate with you, fold over significant pages or make notes in the margin. The idea is to document your reading experience on the page. When you're done, gather together some page markers and a cute pencil set and wrap it all up. The recipient then not only receives a new-to-them book but also gets a ton of insight into your experience of reading the book too. They can then make their own observations alongside yours. This is something that I definitely want to do more of over the next year! Create a 'bookish night in box' for them to call upon when they're in need of some TLC. Throw in an immersive read, a bookish scented candle, a teabag or some excellent coffee, snacks, a fancy new book, some cosy loungewear or a face mask. Package it all up nicely with a tag declaring it the ingredients for a perfect bookish night in and they'll be grinning from ear to ear. This is also hygge af! Please can we have a minutes silence to acknowledge me being even vaguely on trend or relevant. Thank you. If you've exhausted the previous gift ideas for readers, why not think about taking them on a bookshop crawl? Set a budget and go on a crawl of all the bookshops in your local area, complete with a stop for cake because duh. In the past, I've taken best friends to the local £1 secondhand bookshop and told them to buy whatever they wanted. My generosity will kill me one day, I know. It's fun to see them scurry about the aisles and you both get a fun afternoon out of it. If you're really keen, you could draw up a map of the crawl route that you intend to take on a cool map or something. Have fun! Alternatively, you could book them in for a bookish reading experience. Bookshops often hold book talks or signings with authors that can be really fun to attend. Otherwise, you could get them a bookish experience. For instance, the wonderful people at Mr B's Emporium of Reading Delights in Bath hold 'reading spas' where you can go along and talk books with a bookseller who will then handpick a selection of titles that they believe you'll fall in love with. 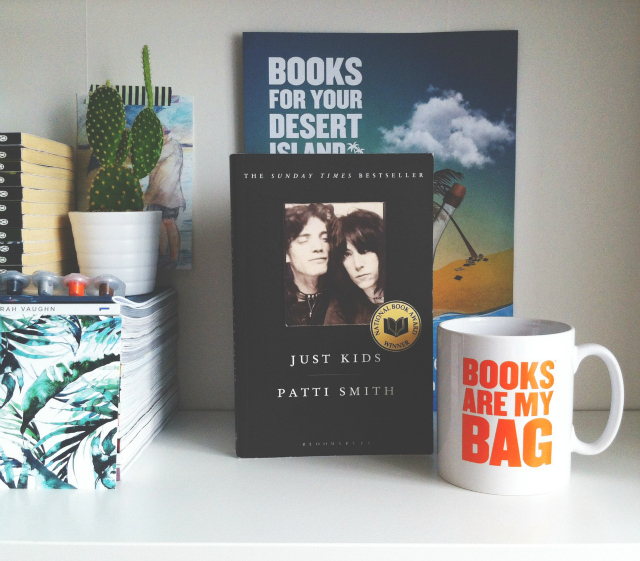 In a similar vain, why not subscribe them to a bookish subscription service? Find them on places like notonthehighstreet or make one of your own! 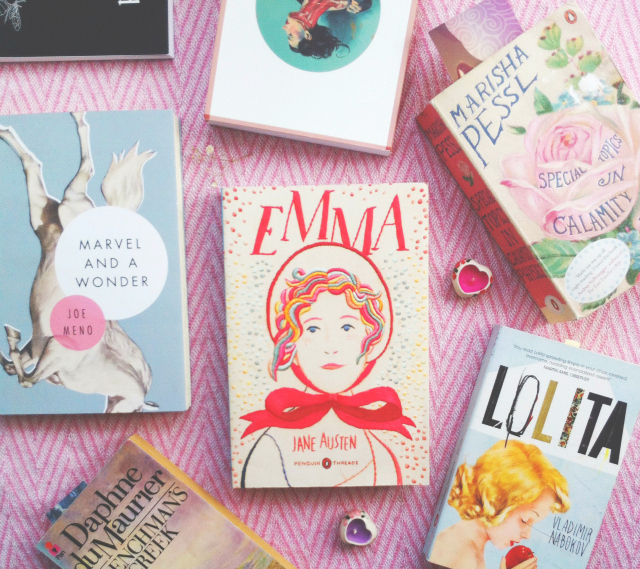 If you've got a bit more cash to spend, you may want to treat your reader to a bookish retreat! You could bundle them into the car and find somewhere to hole up with a pile of books for a few days or you could visit a place that has connections with a certain author or series of books. 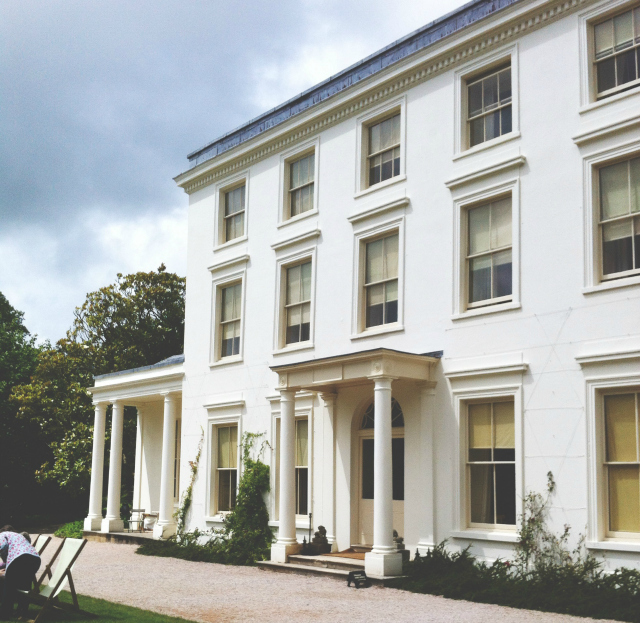 I would highly recommend trailing around Greenway if you're a fan of Agatha Christie! Publishers have cottoned on to the fact that readers love nothing more than a beautiful book cover. There are so many beautiful editions to choose from these days that it's becoming commonplace for me to own several editions of one book! You've got Folio Society for all your luxe hardback needs, the new Vintage Books Woolf collection for abstract vibes, eclectic Penguin Essentials covers, pastel Roads Classics, and many more. My top tip for always finding the best edition of a book is to look it up on Goodreads and trawl through all of the listed editions until you find something that stands out. Browse my post on beautiful books for further inspo! 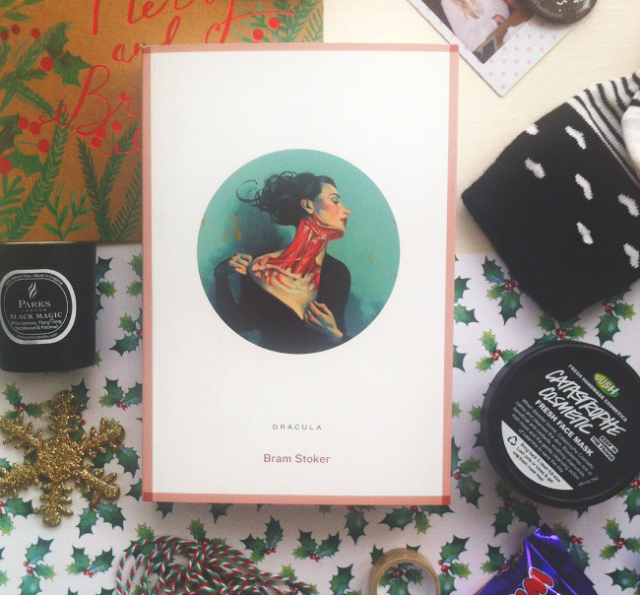 And there we have it, 5 gift ideas for readers! If you'd like to share some of your own, feel free. 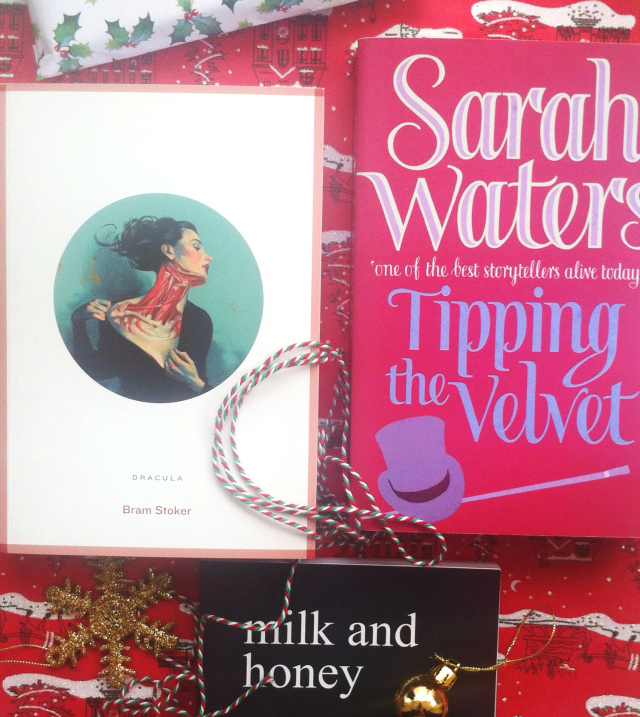 Regardless, I hope these bookish gift ideas are of some use to you. I'm off to catch up with one of my best friends for a few hours! The reading spa sounds fantastic! I'd love to experience it one day.